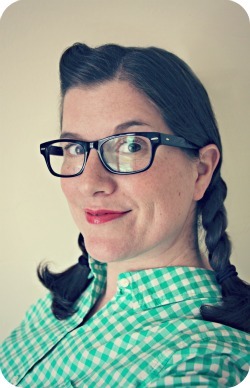 WhiMSy love: School's out. Let's burn stuff. School's out. Let's burn stuff. First day of summer break. 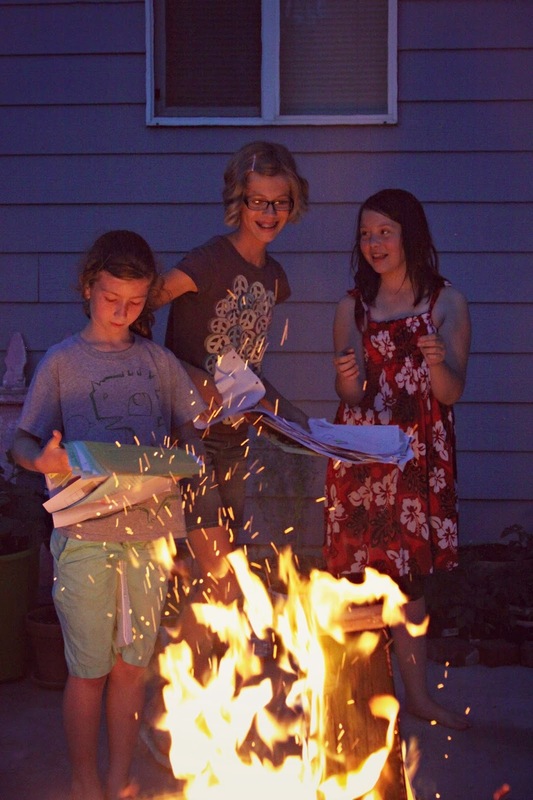 We decided to steal an idea from a friend to commemorate the end of another school season & celebrate the beginning of summer vacation: burn things. Specifically, homework. This may very well be a tradition in the making. 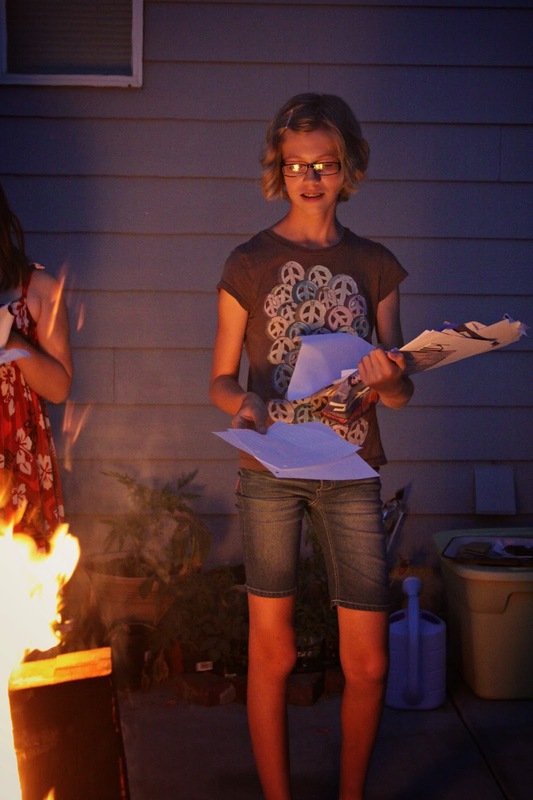 The girls had a friend over & she was happy to help the girls toss old school papers in the flames. We added some s'mores to the mix & it immediately became the perfect evening. Funny how chocolate can do that. Please, children, if you wake up & mommy is sleeping, do NOT wake her. Let her sleep. This is her reward. We will be eating three meals every day. Let's just try to space them apart in semi-equal time slots throughout the day. Play, play, play! Just...play! And I will play with you. And, honestly, the girls do have things that need need done: reading, math & music practice every day + chores on Friday. When it gets done, they are free to go do whatever it is their summer-lovin' little hearts want to do. It's my goal to NOT be the Entertainment Director this summer, but rather the Fun Advisor. I've gathered a list of free & almost free things to do with kids, from resources around town, of potentially exciting things to do (i.e. arm knitting), & some maybe not-so-exciting-but-we'll-try-them-anyway type of activities (i.e. a bird banding demonstration). Our calendar is filling up with possibility.